Alexander may have written terrible, horrible, very bad college essays. But your son or daughter should do no such thing. Many parents and students have been writing in to us of late with something like this: “My son is just about done with all of his applications. He’s been fine-tuning his Personal Statement with his English teacher and he’s knocked out almost all of the supplemental essays…” These parents and students certainly aren’t regular readers of our college admissions blog because if they were, they’d know that this elicits an eye roll from us. Just because a student strings together 650 words, that doesn’t mean he has written a tremendous Personal Statement that differentiates himself from every other applicant to a highly selective college. Just because he strung together 650 words doesn’t mean the essay isn’t completely cliche drivel. It likely is. We imagine your son has spent a lot of time working on his Personal Statement with his English teacher (if you’re not familiar already, get a sense of what we think about English teachers helping with college essays). In short, English teachers should be ignored entirely. That’s right. Don’t listen to a word. Not a single word. If you think, “Well that may be true of many students’ English teachers but my son has a terrific English teacher…” We’ve heard it all. This applies to every English teacher. Every single one. They simply don’t understand what makes a great college essay. They don’t understand that you shouldn’t start a sentence with “however” or “nevertheless.” They don’t understand that admissions officers read hundreds upon hundreds of essays, most of which are equally bad, and they don’t understand what makes one particularly memorable. If your child has already written his or her college essays and would like us to review them, to let you know precisely why he or she shouldn’t be writing the things that are on paper, we’d be happy to do so. And we’d be happy to brainstorm new directions for your essays during a paid one-hour evaluation. If you’re interested in this evaluation, click on our orange button, fill out the form, and write essay review in the Comments section. If you’d like to skip the free consult in which we will only discuss our service offerings and absolutely do not offer you any specific advice about your child, include your physical mailing address so we can email you an Agreement for the one-hour evaluation. We won’t be mailing you anything. We only need your physical mailing address to put at the top of an Agreement that we send you via email. During this one-hour evaluation, we will also review the Common Application, including the Activities section, and the Early Decision / Early Action strategy. But know that we will not put pen to paper. We will not help with essay revisions…that’s all part of an application package you’d need to sign up for. But you will come away with a clear understanding of how you just avoided a potentially major (and we do mean major!) 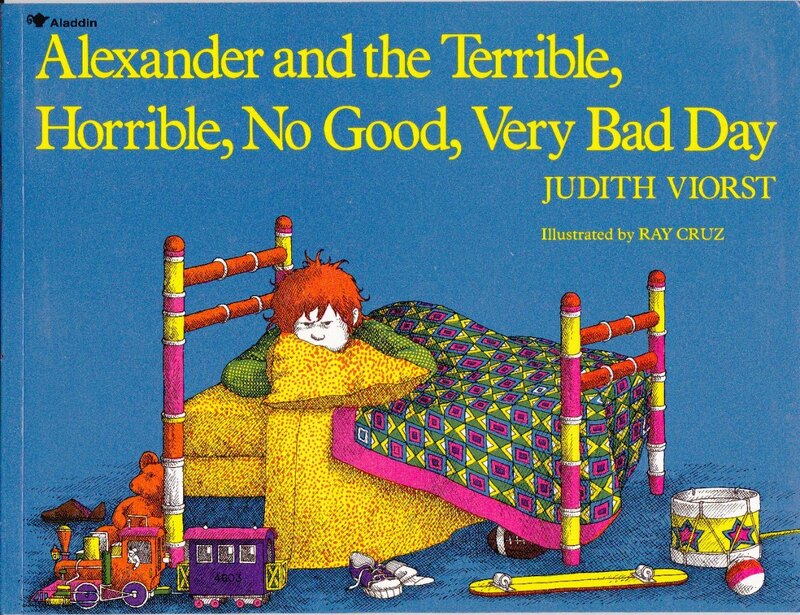 mistake by submitting those terrible, horrible, no good, very bad college essays that Alexander didn’t write but your son or daughter sure did. And, yes, even your son or daughter may have written terrible college essays. Everyone seems to think they’re the exception. 99.9% of the time, they are most certainly not. Great, that’s done during paid one-hour evaluations. Feel free to fill out our form by clicking on our orange button and we can arrange for essay review. I think what Linda was asking is to see an example of a past student’ essay reply. We don’t share our students’ essays with the readers of our college admissions blog.